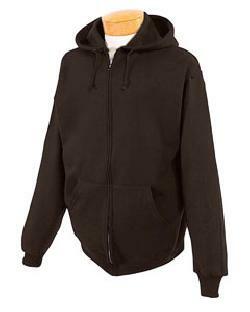 One of many sweatshirts that we have, the Jerzees 993M NuBlend full-zip hooded sweatshirt is a great option to provide warmth. 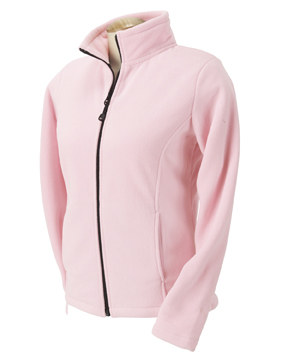 Made with pill-resistant fleece, this item will survive wash after wash. With 13 colors to choose from, there's no way you wouldn't find something that would satisfy you. Ready for embroidery or imprinting.